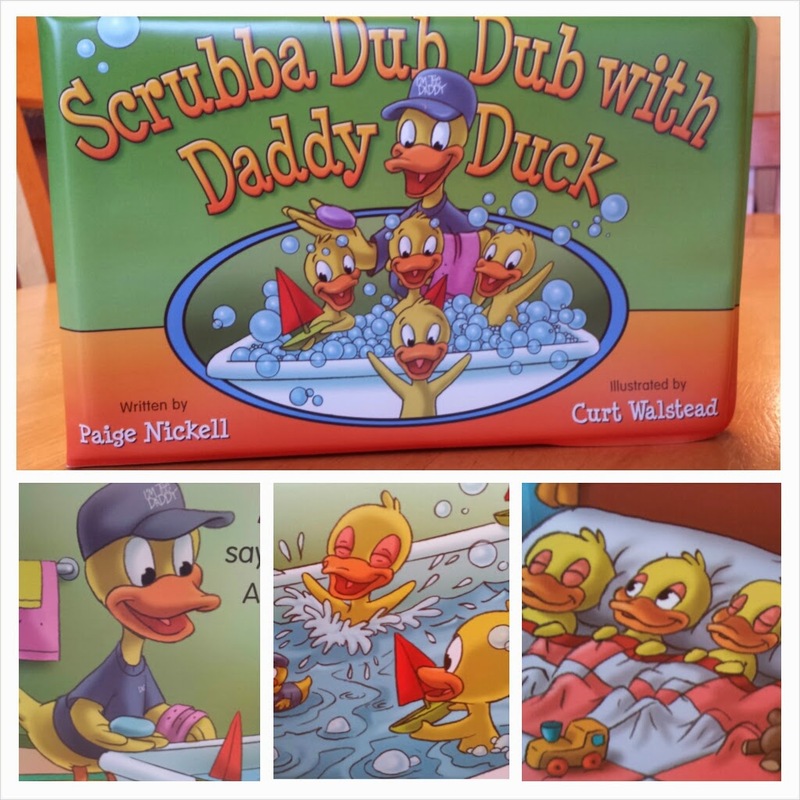 Daddy & Company: Scrubba Dub Dub with Daddy Duck Gift Set Review and #Giveaway! 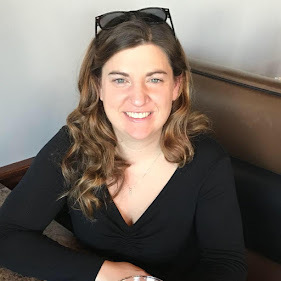 Daddy & Company® is the offspring of Robert Nickell, who fathered his first four children more than 20 years ago. Daddy & Company® was conceived when Robert, who remarried in 2007, discovered he was about to be a father all over again in 2009! 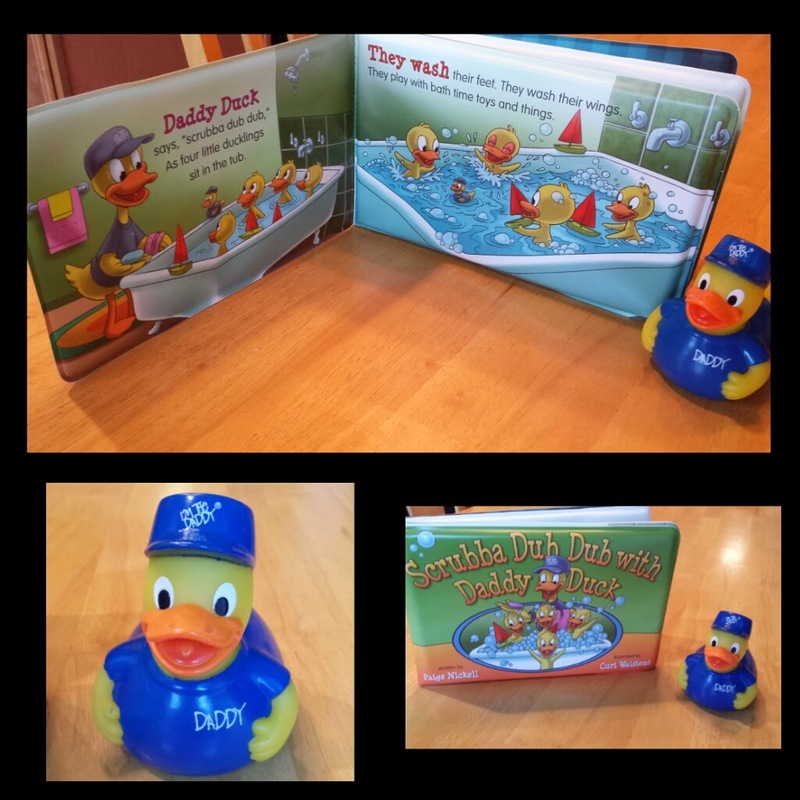 We received a “Scrubba Dub Dub with Daddy Duck” Book and Rubber Ducky gift set. The book is a really nice quality. It is a soft and flexible book and is filled with fun, colorful pictures! 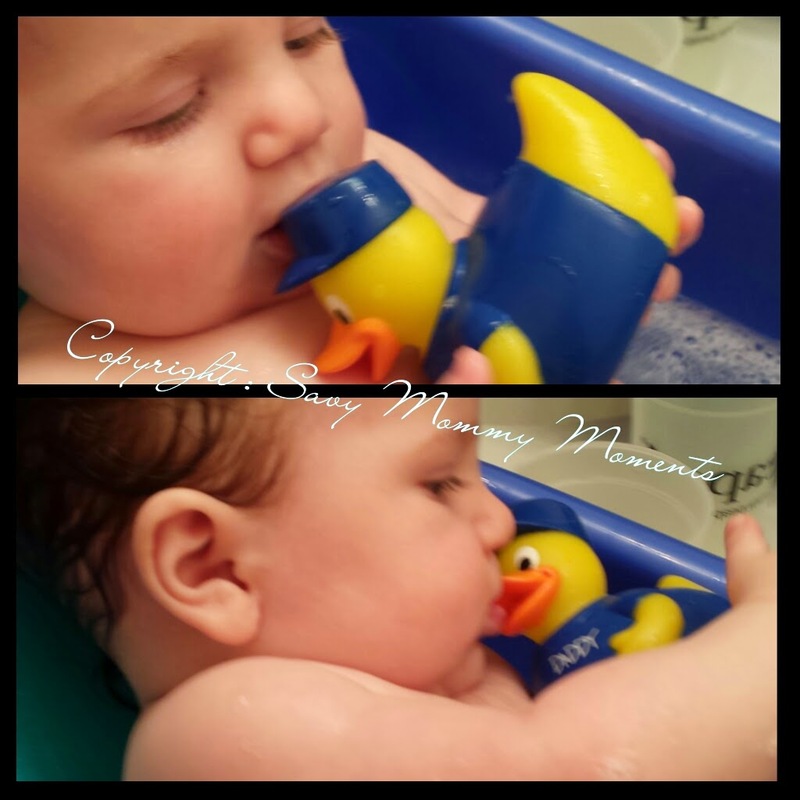 The story is a lot of fun as it goes through lots of fun bath time adventures with Daddy Duck and his baby ducks. In our home, Savy Daddy takes care of bathtime with Savy Toddler and Preschooler. They love this time of the day as he does fun things like fill our Jacuzzi tub with bubbles and gives them bubble beards. Sometimes they pretend they are in a boat in the ocean and he fills the tub with sea creatures. The kids really love this book, especially the page where they are in a submarine! Included was a Daddy Duck rubber ducky. Since we have a few rubber duckies for the older kids, I decided this one was for Savy Baby. She was really excited to hold onto Daddy Duck during bath time and loved chewing on Daddy Duck’s beak. The duck is made from very strong rubber and it’s very easy for her to grasp and hold onto. Overall, our family really loves this gift set! The kids have demanded we read the book a ton of times and Daddy Duck is a regular at Savy Baby’s bath time. 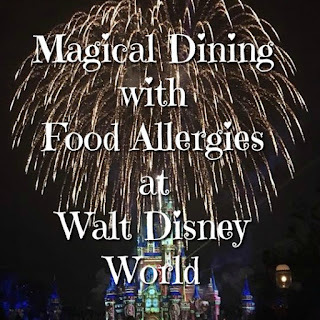 I highly recommend this as a gift for little ones in your life! Learn More: Visit the Daddy & Company website to browse all of their wonderful products for the daddy and children in your life. 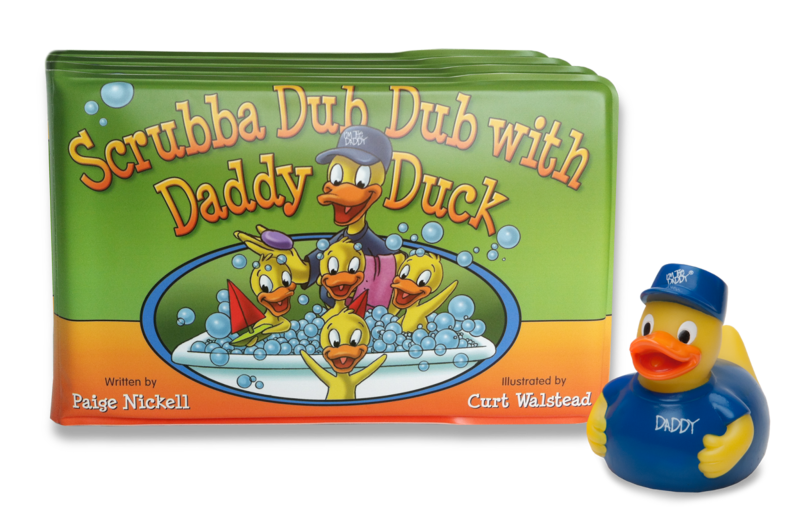 Win: Enter below to win a “Scrubba Dub Dub with Daddy Duck” gift set! Giveaway ends 5/14/14 at 11:59pm CST. Open to U.S. Residents Only. I would like to have Daddy's Bag O' Books because I want to read to my daugther from an early age. I'd like her to enjoy reading as much as I do.